motorcycle helmets is more competitive than other products in the same category, as shown in the following aspects. 1. 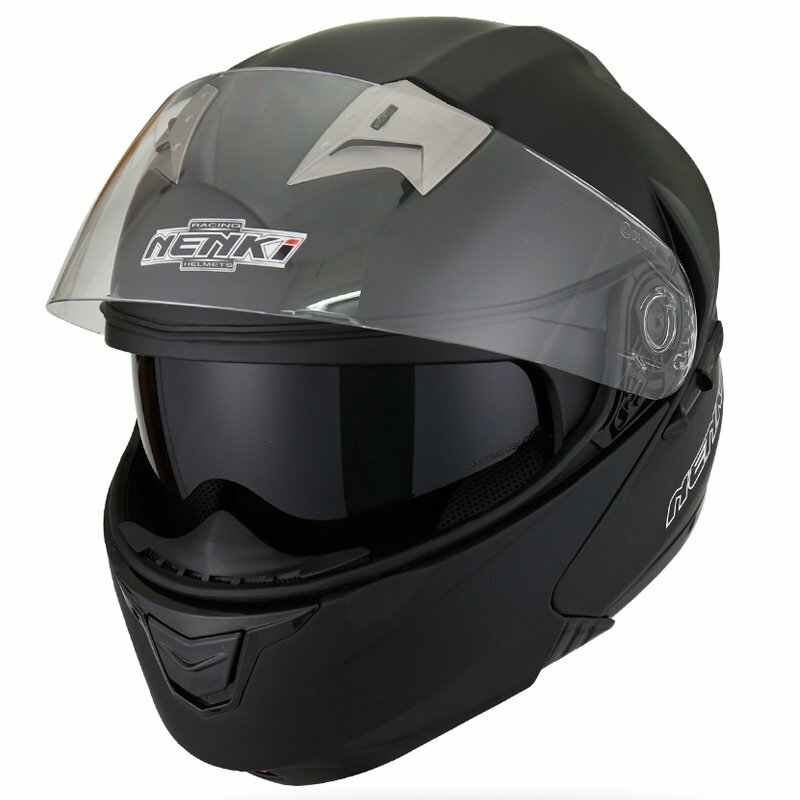 Nenki brand has a good reputation in the field of flip motorcycle helmet. 2. With advanced production equipment, Foshan City Nengjie Imp.&Exp. Trade Co.,Ltd. 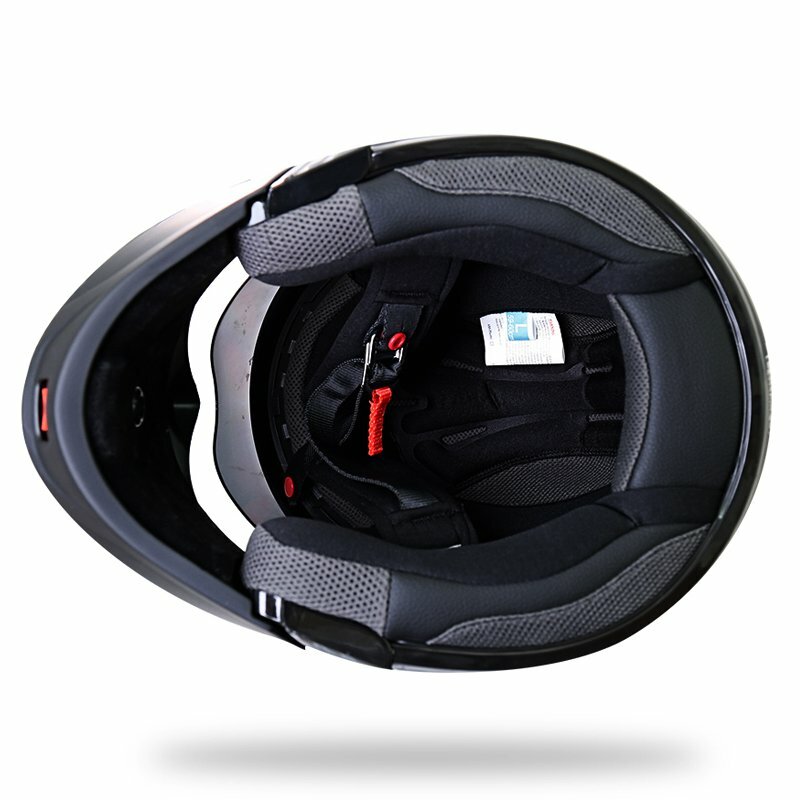 provides customers with a large number of modular helmets for sale each year. 3. We hope that our professional cheap modular helmets and services will win the market. Check it!